Please note that the plate is not included nor are any other photo props included. Thanks for shopping from me! Hello Friends, these little lovelies are hand by me Rhonda Motteberg. (The sizes vary) The materials vary. They are non edible and are not toys. They are a feast for the eyes. Everyone loves these little sweeties! 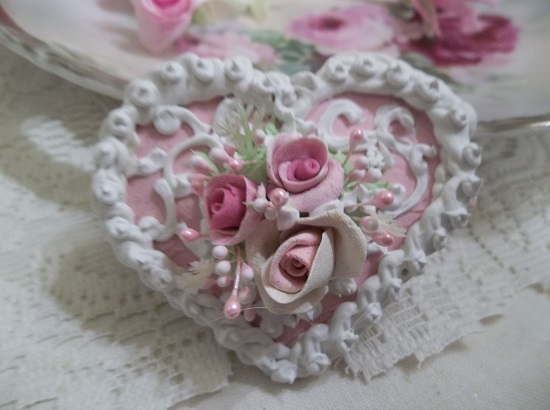 Perfect for display with Victorian teddies at tea. Vintage dolls need to eat too! 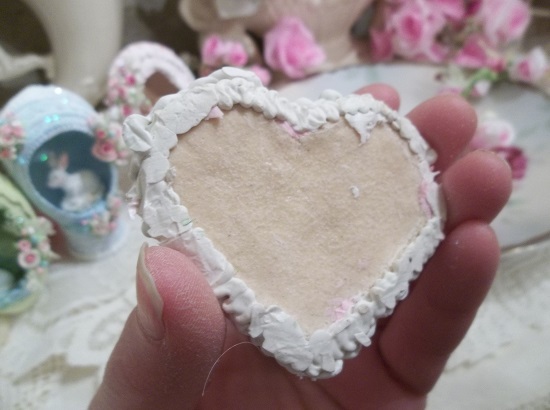 They are just as cute as can be used as party favors or small gifts. 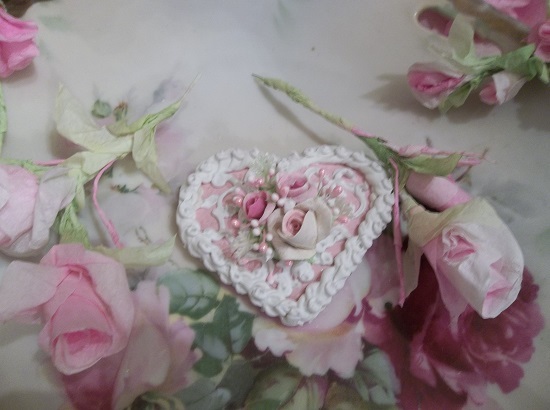 Beautiful on your vintage rose china or displayed in your china hutch. 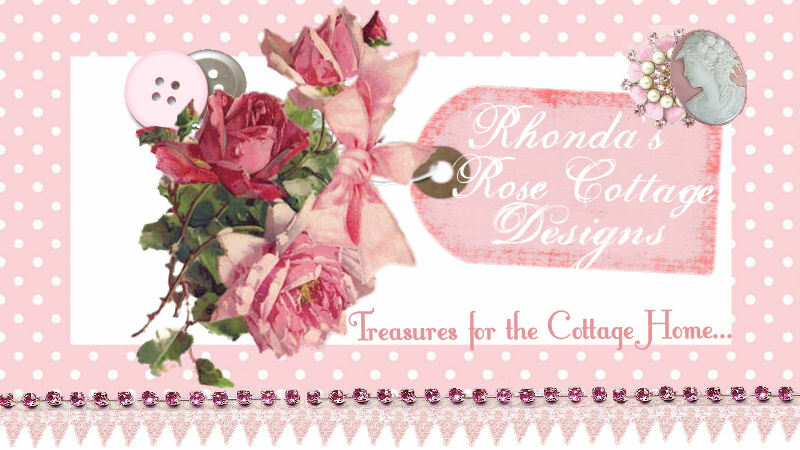 You'll LOVE this unique treasure from Rhonda's Rose Cottage Designs.